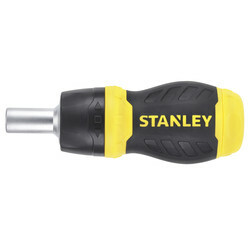 Stanley Stubby Multibit Ratcheting Screwdriver (6 Piece) is rated 4.8 out of 5 by 5. 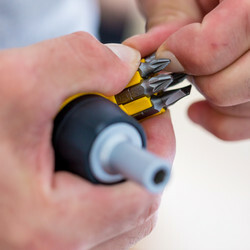 Rated 5 out of 5 by Woodytank from Little gem Very useful piece of kit. Easy to grip and small enough for tight spaces. 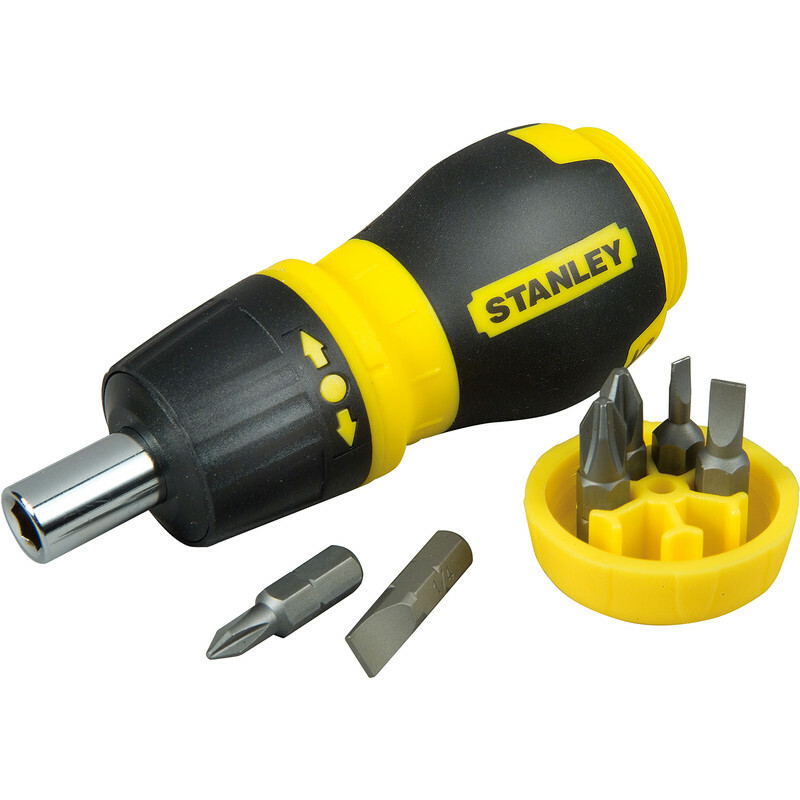 Rated 5 out of 5 by Pannie from Excellent Product keeps all bits together and handy for use.